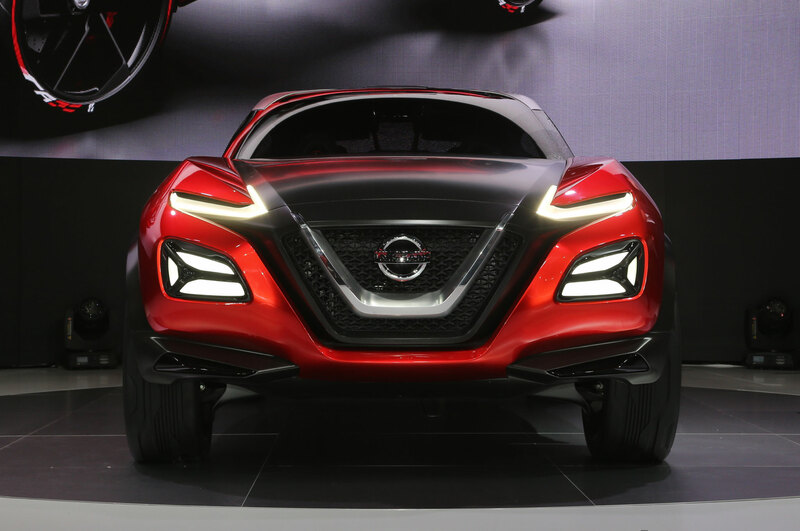 Is This How Future Nissan Juke Would Look Like?! 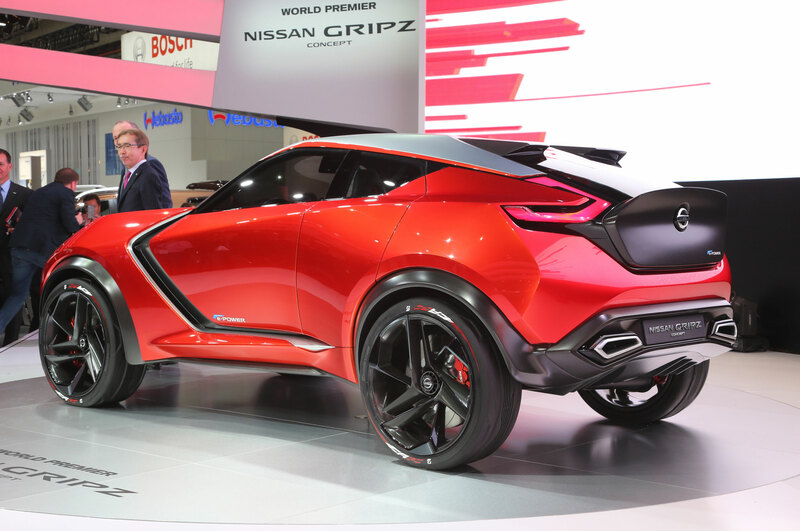 The latest crossover by Nissan, the Gripz, certainly looks sharp, appealing and most definitely up to date. 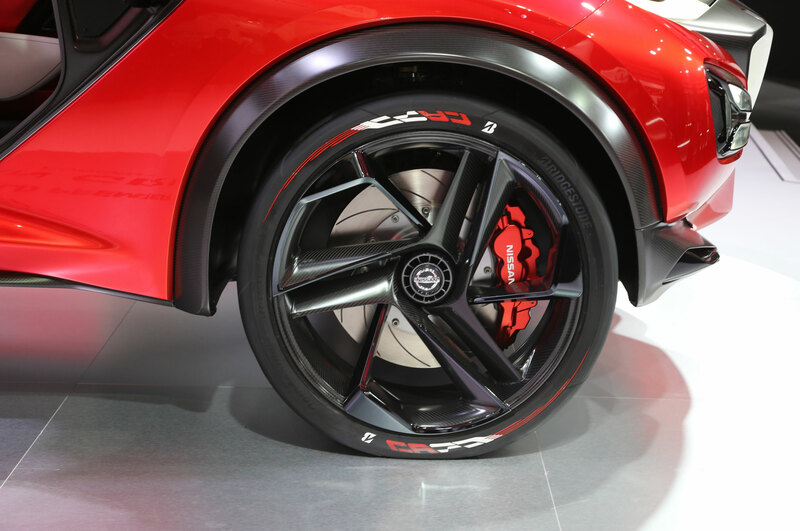 In other words, this vehicle paves the way for future design ideas for the Nissan Juke, which is not a bad thing at all. 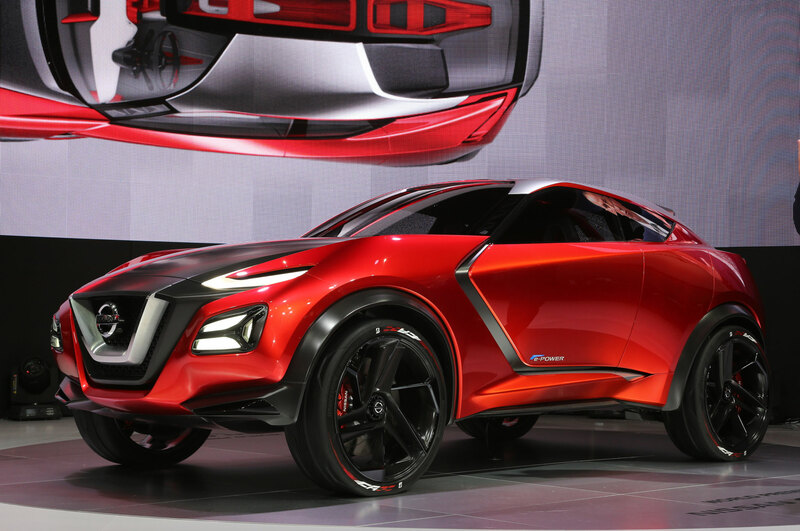 Without a doubt, the Nissan Gripz is one pleasant refreshment. 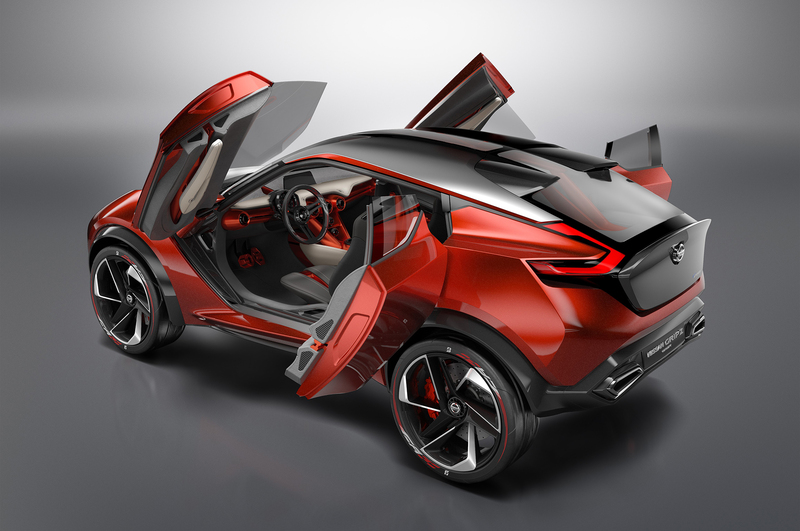 Furthermore, this vehicle is supposed to be off the production line somewhere in the middle of 2017 and it is going to be based on Nissan`s exceptionally tolerant Global B platform. 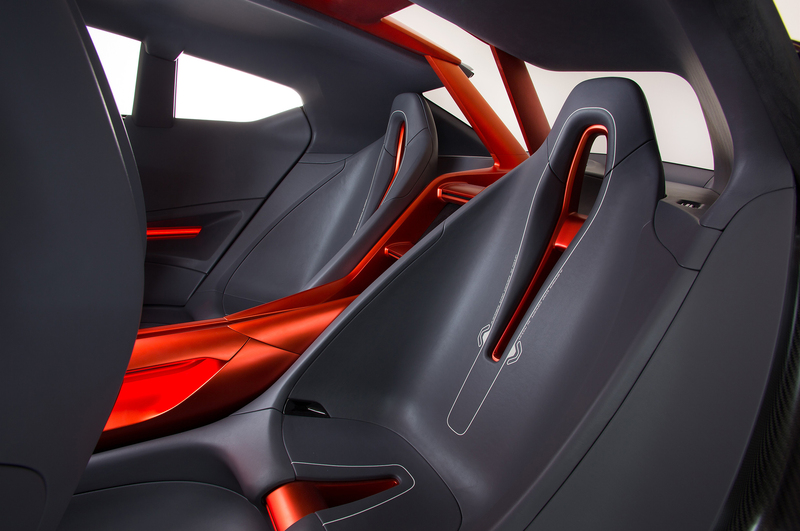 Plus, it will be set motion by an electric motor that will send the power to all four wheels. 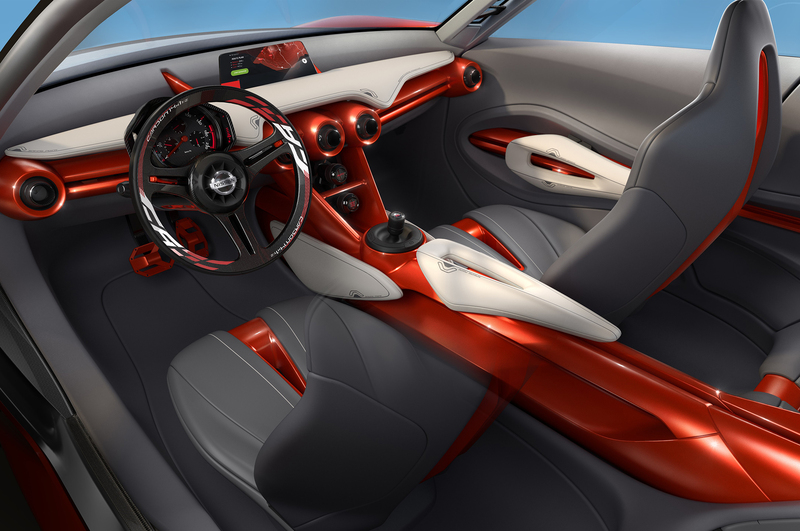 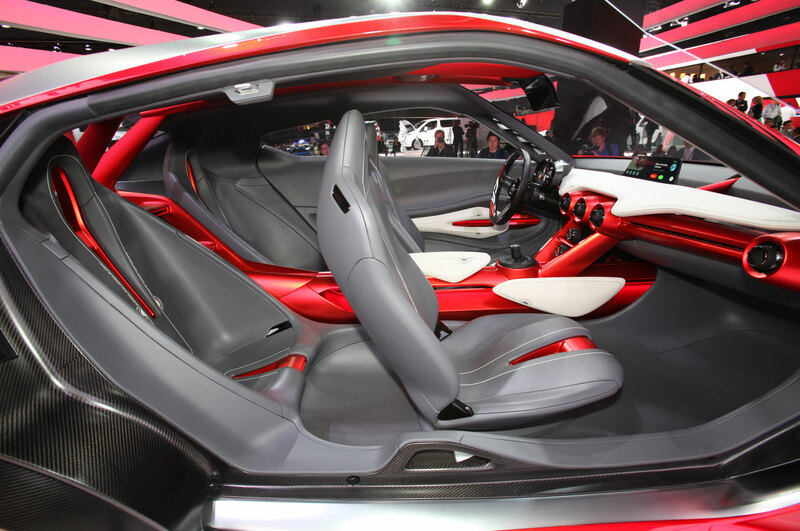 Finally, check out this future Nissan concept!